We are the leading entity in the industry, highly engaged in manufacturing the best quality range of Non Woven Box Bags. With immense market knowledge, we have been able to provide optimum quality Yellow Non Woven Bag. We are offering Box Type Non-Woven Bags to our clients. Color: Yellow, Light Blue, Red etc. 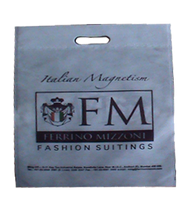 By capitalizing the skills of our professionals, we are able to provide quality approved Non Woven Bags. - Offered bags are eco friendly and 100% recyclable to benefit our earth. 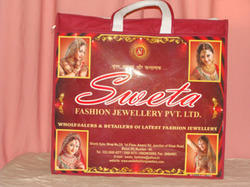 We are reckoned entity of this domain engaged in offering an enhanced quality Non Woven Box Bags. Bag Size: L 18" *B 13" *H 8.5"
Owing to our rich industrial experience and knowledge, we offer a wide collection of Non Woven Bags to our clients. This product is developed from top quality basic material and advanced machine in accordance with the set industry norms.